China has said it will ban the processing and sale of ivory and ivory products by December 31, 2017. The country is the largest market for the sale of legal and illegal ivory. 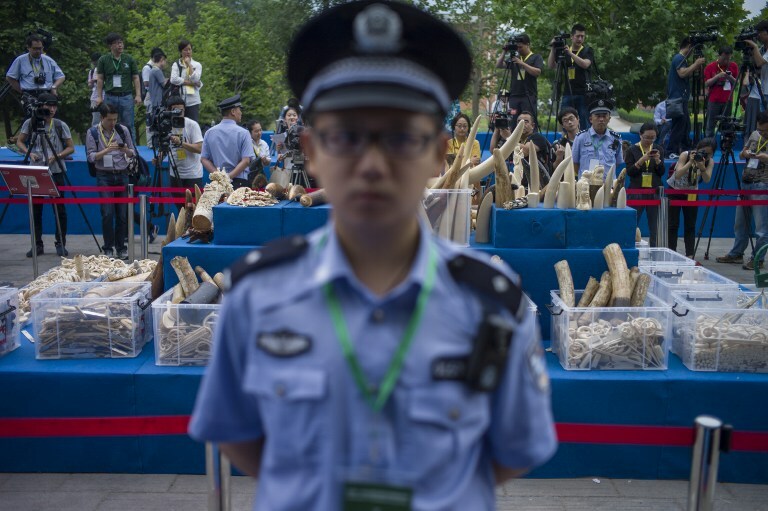 A policeman stands in front of ivory items shown to the media before being destroyed in Beijing on May 29, 2015. Photo: Fred Dufour/AFP. A notice published by the General Office of the State Council on Friday called for the strict management of the legal collection of ivory and ivory products, so that they can be legally tagged and displayed in museums, as well as transferred and inherited. Historical ivory relics, after being professionally verified by institutions, may be auctioned under strict monitoring after administrative approval. As the ban comes into effect, the Chinese Ministry of Culture will help move those in the ivory industry to other sectors. Famous “master carvers” will be encouraged to preserve their skills by working in museums to maintain or repair antique pieces. The notice added that law enforcement against the illegal sale, transport and smuggling of ivory should be increased, and promotion of “civilised” environmental ideas should be carried out to lead the public to boycott ivory, its products and illegal transactions. 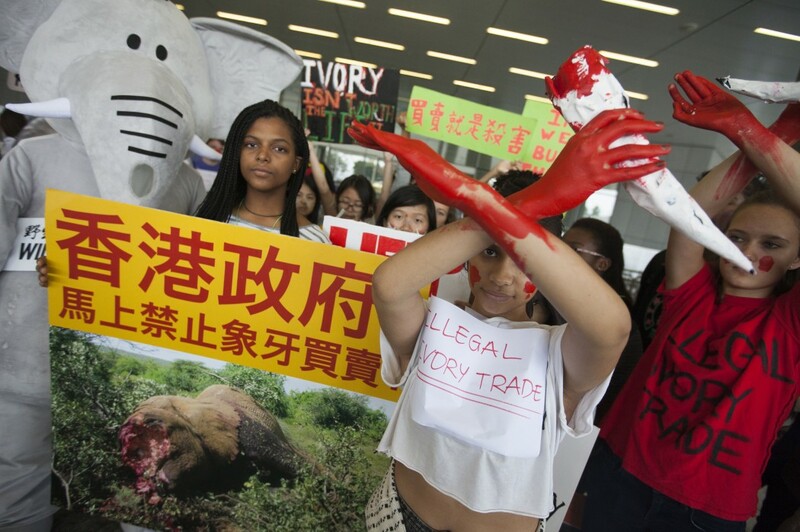 Protesters call for the complete ban of ivory trade in Hong Kong. Photo: Alex Hofford. “China’s bold move will likely put significant pressure on the Hong Kong government to speed up its own five year plan to kill off the ivory trade here. 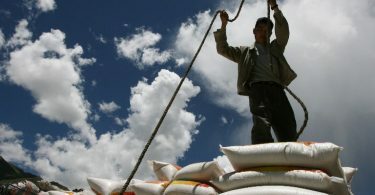 We now call on China to make similar strenuous efforts to crack down on its rhino horn trade,” he said. 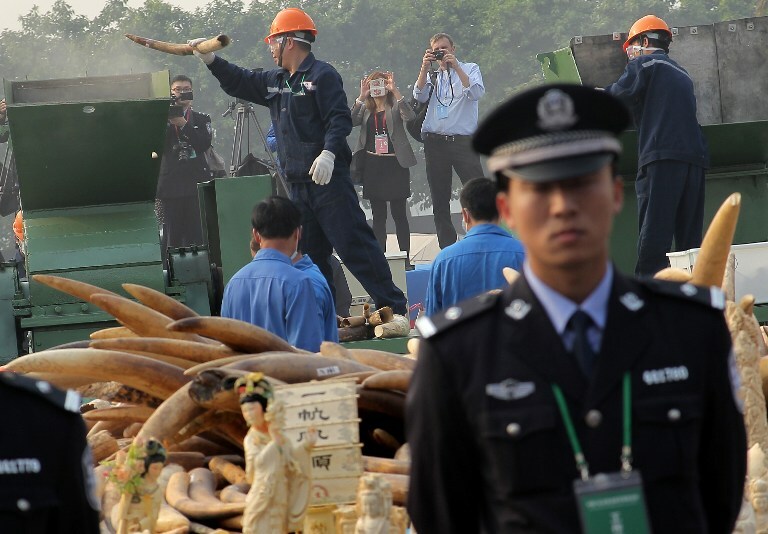 A policeman stands before a pile of ivory waiting to be crushed as workers destroy ivory during a public event in Dongguan, south China’s Guangdong province on January 6, 2014. Photo: AFP. 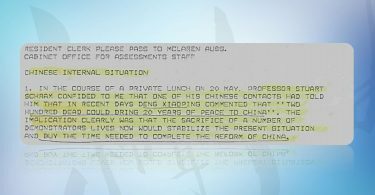 Meanwhile, Hong Kong said earlier this month that the sale of ivory that the local trade would be slowly phased out by 2021. Several ivory traders complained on Friday that they would need more time to sell off existing stocks, with some adding that they may seek legal action against the government.